Sign up for the big brain audio newsletter to be informed as new workshops are scheduled. Workshops all take place in Berlin. 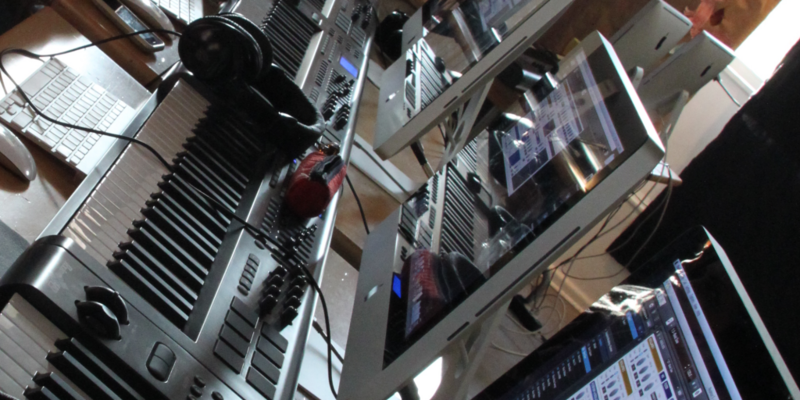 In addition to our regular weekend workshops, big brain audio offers one-to-one sessions for individuals. See the one-to-one page for details. Be sure to be the first to know when new workshops are scheduled by signing up for the newsletter (Don’t worry, we don’t send out newsletters often, just when we have something to announce!). You can also catch us through Twitter and Facebook. 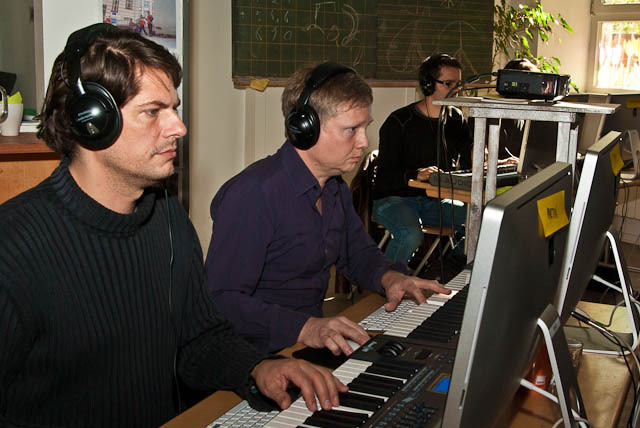 For an idea of previous workshops, check out the Reaktor, Absynth, and Maschine workshop reports. Or check out our video!